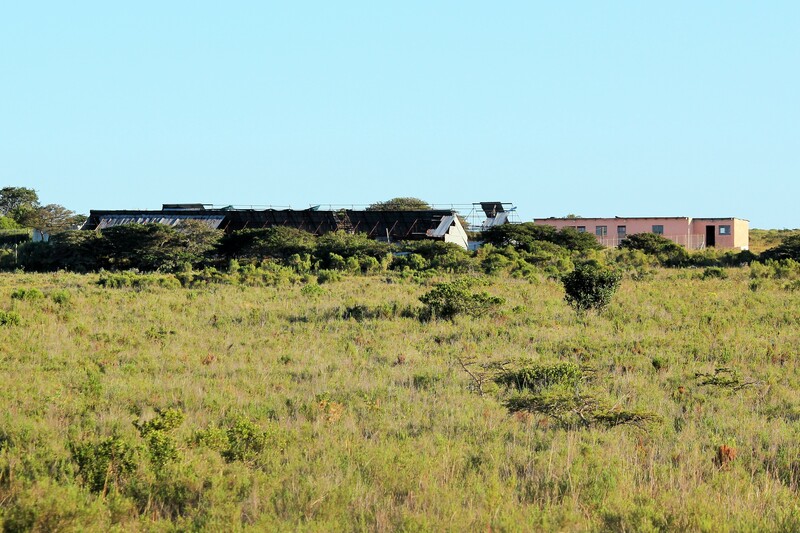 The dilapidated South Seas Poultry Farm outside Port Alfred near Kleinemonde is one of the countless examples of Local Economic Development (LED) projects in the province that has not benefited the community at all, despite the millions of public funds that were forked out to fund them. 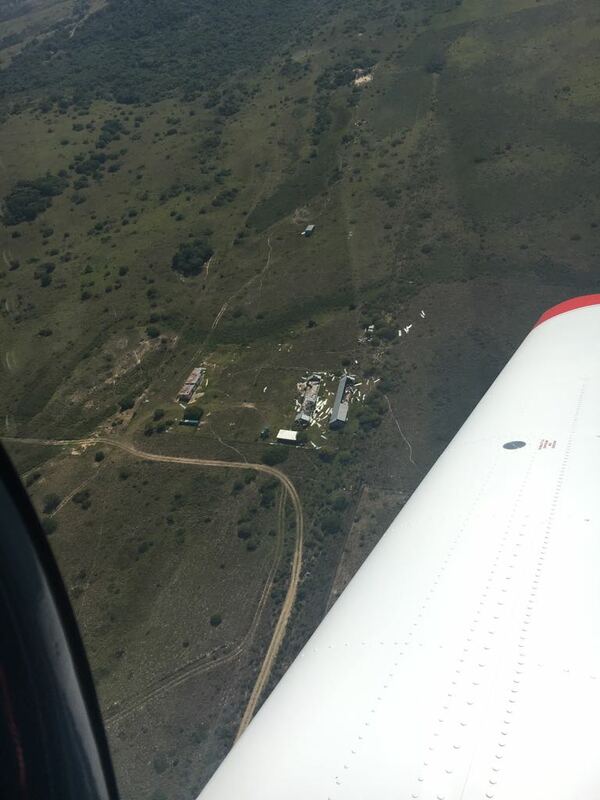 An aerial picture shows the true state of the failed R1.2-million South Seas Poultry Farm LED-project of the Ndlambe Municipality. Rotting in the wind… the failed R1.2-million South Seas Poultry Farm LED-project of the Ndlambe Municipality. Where the DA governs, full records of all beneficiaries are kept and are available for all to see. Funds are distributed on merit and not on political affiliation. Where we govern, unemployment rates are lower than anywhere else in the country and clean audit reports indicate that monies are being spent on service delivery, as opposed to cadre deployment. The Ndlambe Municipality invested more the R1,2-million in the South Seas Poultry farm in 2013/14 in the name of local economic development. The fund was initiated to support start-ups and Small, Medium and Micro Enterprises (SMMEs) in order to address the triple scourges of inequality, unemployment and poverty at local government level. While this was an admirable cause, the man who was awarded the funding was employed in a permanent capacity at a local estate agency and owned not one, but two vehicles. He neither a victim of poverty nor of unemployment. Furthermore, he was the Chairperson of the regional structures of the ANC and stood for election in 2016. There were some eggs for about six months – then all the chickens died, so more funding was allocated to re-seed the project, which collapsed again a few months later. It is alleged that only two men were employed, who were paid R50 a day. They eventually left due to non-payment and the project has come to nothing. The inequality between the connected few and the unemployed, poor and unconnected masses is glaring. I have written to the MEC of Cooperative Governance, Fikile Xasa, to request a forensic audit into all monies spent by the Ndlambe Municipality in the name of LED funding projects, dating back to the 2013 financial year. I have submitted legislature questions to the MEC for a breakdown of all the so-called LED-projects in other municipalities in the Eastern Cape, and to release the names of all beneficiaries so that those who should be benefitting from these public funds can see for themselves just how little regard the ANC has for them. 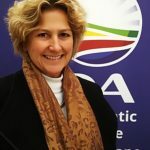 A DA-led provincial government will pride itself in bringing about change that will ensure that communities benefit from state funding to create sustainable jobs instead of lining the pockets of the connected. — Jane Cowley MPL, Shadow MEC for Economic Development, Environmental Affairs and Tourism.